Based in Brussels, the European Sea Ports Organisation ensures that seaports have a clear voice in the European Union. 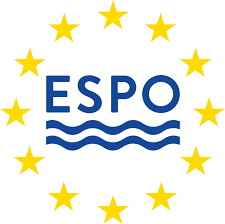 Finally, over the years, ESPO has turned into a unique knowledge network of European port authorities. ESPO was created in 1993.